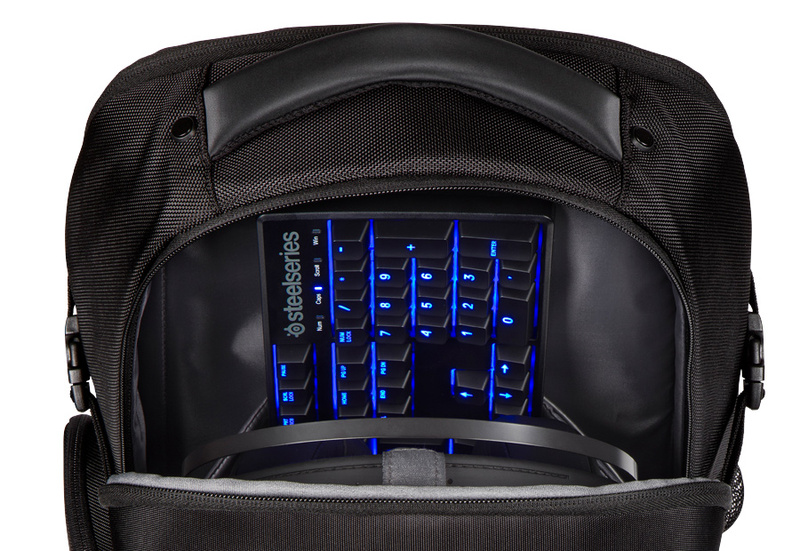 Targus are the leading global supplier of carrying cases and accessories for the mobile lifestyle, and we’ve been working with them for over 15 years. We’ve seen Targus grow and expand their product range over the years, and we’ve had to adapt our ways of working to continue to provide them with an ‘always-on’ creative service. Targus continues to define and shape the mobile accessory market, one such way is with new products for emerging markets. 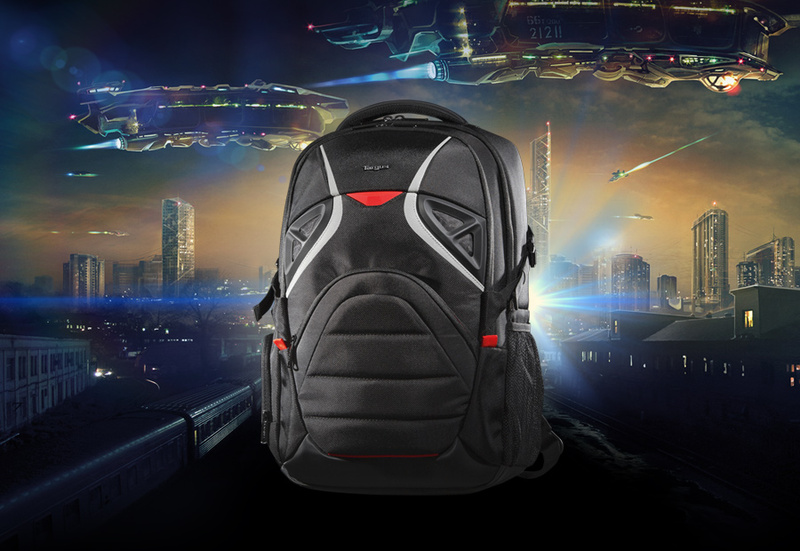 Our brief was to create eye-catching photography for a new backpack aimed at the mobile gamer. We art directed photography to feature bold, high contrast images to mix with a futuristic, industrial background to create an immersive look that could be used across all packaging, print and exhibition collateral. 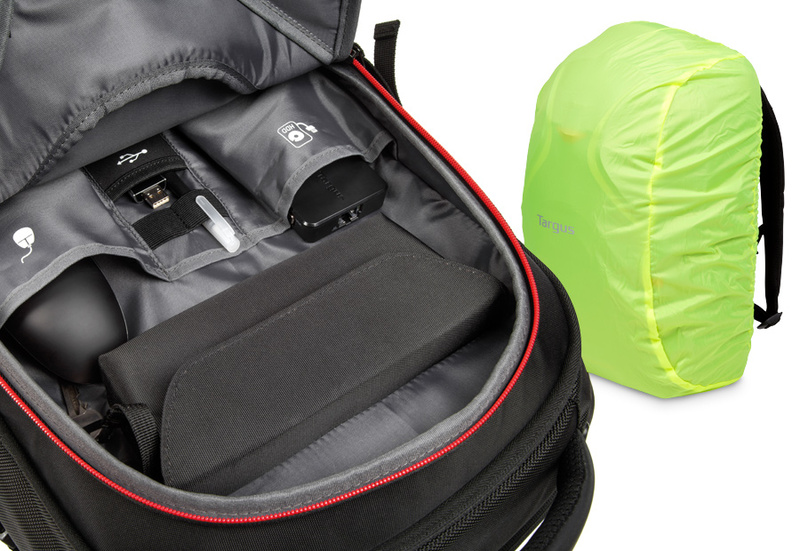 High quality product images complimented these to demonstrate the backpacks ingenious carrying capabilities.